Our Pipe and Drape system can be used for decorative reasons and also a quick and easy way of dividing space within any venue. The Pipe and Drape system is used in many different ways. They say a picture is worth a thousand words, so a Pipe and Drape Video must be worth a Million! 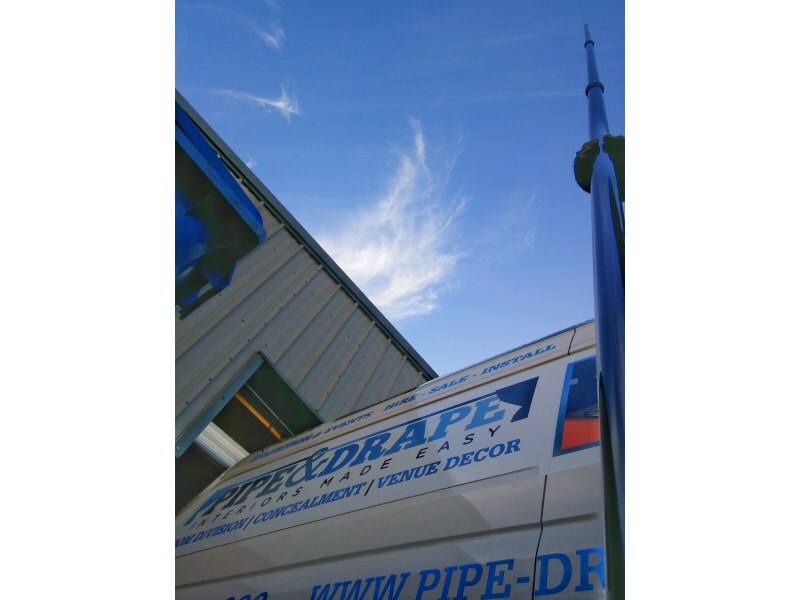 In order to help you see the benefit of Pipe & Drape and just how easy it is to you, we have produced a series of Videos now available to view on YouTube.